Apple seems to be finding ways to make its own versions of the Nokia 3310. 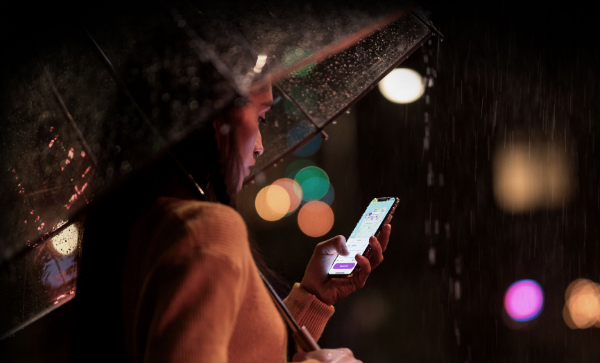 This year, the brand emphasized on the enhanced dust and water protection of the new iPhones, which can stay nearly five feet underwater for up to an hour-and-a-half. 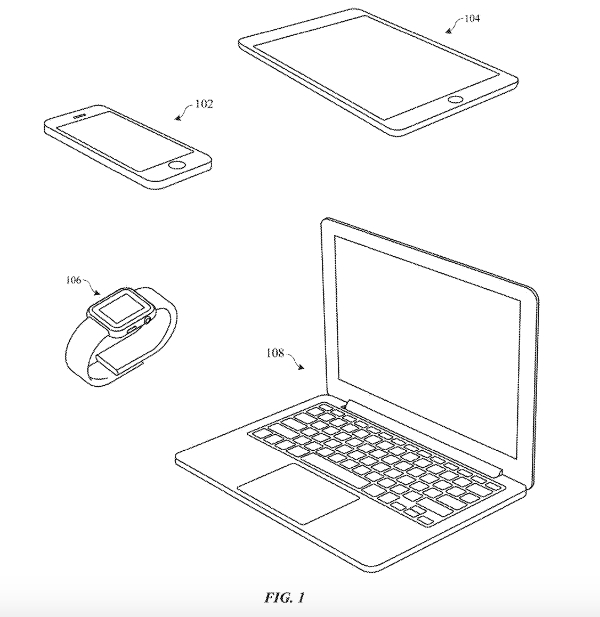 Aside from fighting against water and dust, Apple recently secured a patent with the US Patent and Trademark Office (USPTO) to ward off scratches that could destroy an iPhone, iPad, Apple Watch or MacBook. Per the filing, Apple acknowledges that smartphones, tablets, and laptops often come into contact with “hard and abrasive materials during normal use,” and are prone to abrasive wear when dropped. The company adds that if the exteriors of these gadgets aren’t adequately protected, they “can develop scratches, gouges and other defects” that impact their aesthetics. The effect is even more obvious on devices with darker, high-gloss finishings like the jet black iPhone 7. 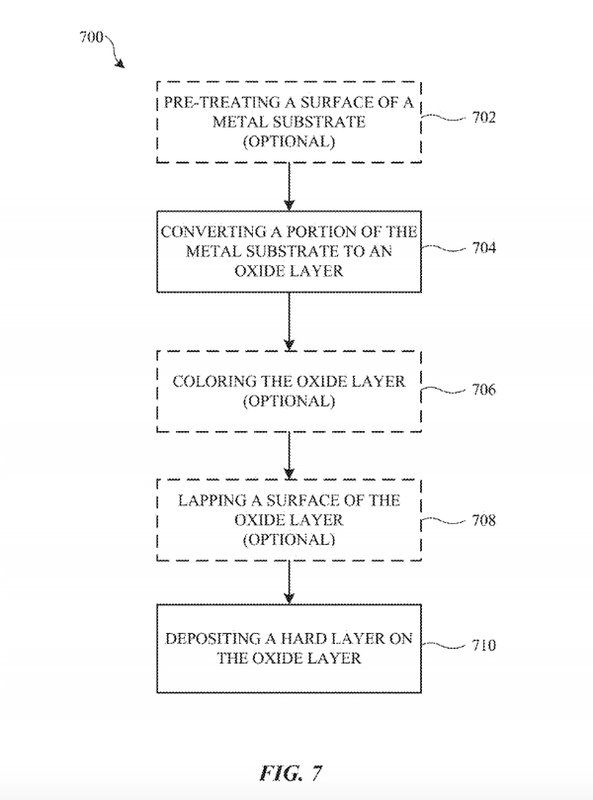 “What are needed… are improved coatings for metallic surfaces,” it suggests. Further, the abrasive-resistant layer will go on top of a device’s paint, so Apple might be able to introduce various colorways without any of them being especially vulnerable to visible scratches or deformations. For now, there’s no certainty that the technology will make its way to Apple’s future products, since the company regularly files patents for legal leverage. There’s a chance it’s submitted this application simply to prevent competitors from making equally durable coatings for gadgets. Since Apple has said that current models require sufficient protection, it might be best to keep a cover on your iPhone in the meantime.